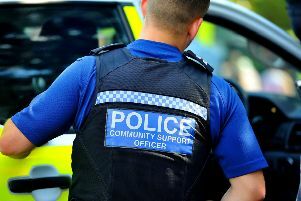 The two vehicle collision which partially blocked the A259 at Hastings has been cleared, according to traffic reports. The collision happened on the A259 Old London Road southbound between Ashburnham Road and Harold Road, traffic reports said. There is queueing traffic in the area due to the collision. Police were on scene to handle the incident. According to traffic reports, the collision has been cleared.